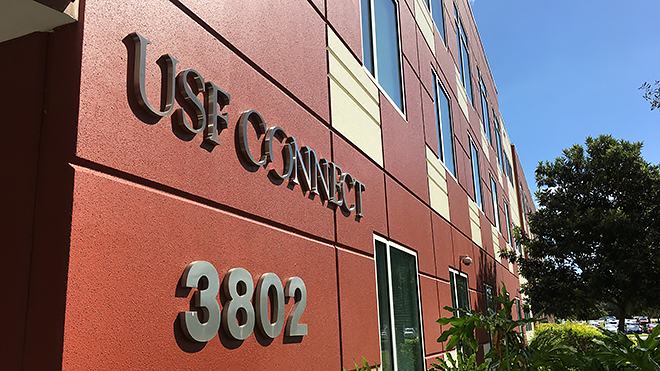 USF CONNECT provides support for technology start-ups and serves as the point of entry for companies looking to do business with the university. 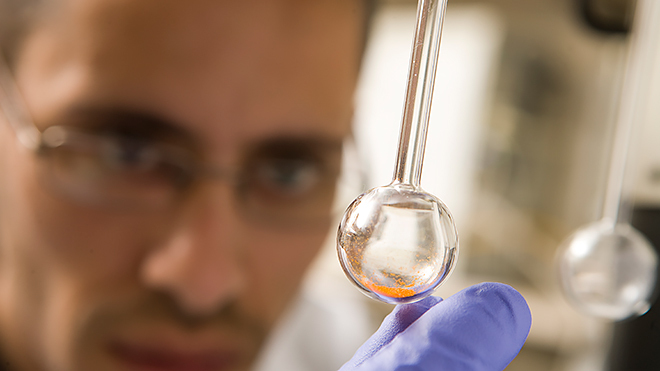 These facilities provide technology businesses with access to critical research equipment that would otherwise be cost-prohibitive to most start-up companies. TBTI supports technology research as a catalyst for economic development and advocates the creation and development of facilities for high-technology companies and related support functions. USF CONNECT positively impacts innovation and economic development in the Tampa Bay region. 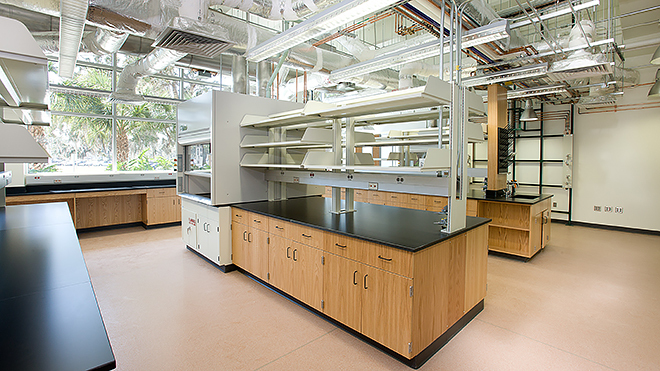 Protean BioDiagnostics launched a groundbreaking research program on the USF Connect campus.